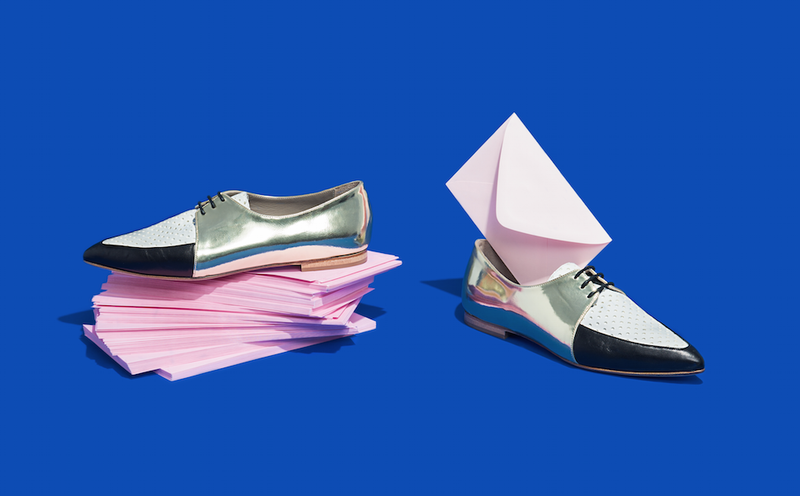 Now I’ve got your attention, let’s talk snazzy shoes. habbot might not be a brand you’re familiar with unless you live in Australia, because that’s where this brand is based. But thanks to the wonders of modern technology, geography isn’t a problem if you want to get your hands on a pair of habbot shoes because they ship worldwide for a fixed fee of a very reasonable $35. 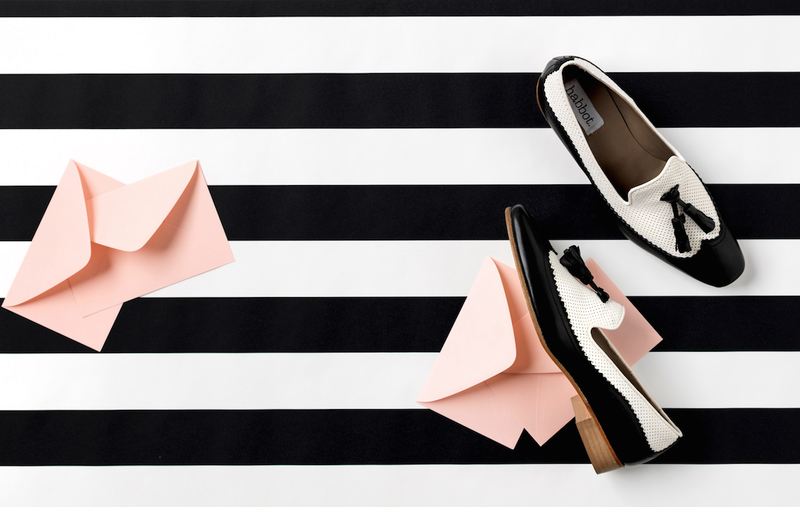 Even better, if you enter the En Brogue competition, you could WIN this gorgeous pair of two-tone wing tip loafers with gold tassels. Mmmm, dapper. 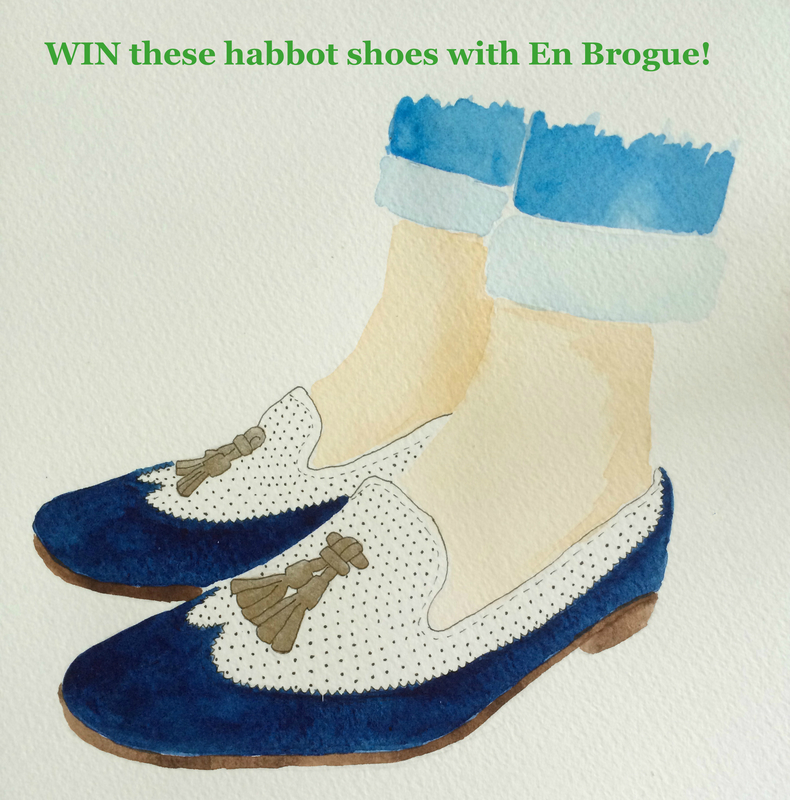 To enter, simply share my illustration of the shoes on Instagram tagging @habbot and @EnBrogue and include the hashtag #EnBrogueloveshabbot before MIDNIGHT (GMT) on SUNDAY NOVEMBER 23rd. YOU’VE ONLY GOT A COUPLE OF DAYS SO HURRY! The winner will be picked at random. If you’re not lucky enough to win the shoes, do head to habbot’s website to check out the rest of the beautiful collection. I love these unusual designs – perfect for those of you who want to let your feet do the talking!